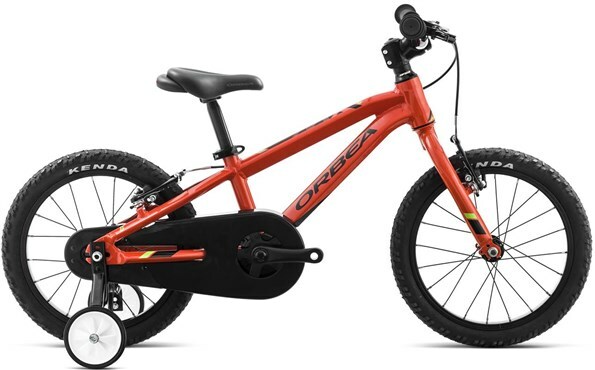 Let your kids fall in love with the freedom and joy of cycling with the Orbea MX 16” kids bike. 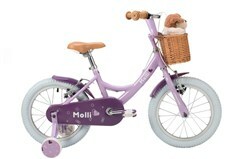 With a lightweight aluminium frame they’ll be smiling rather than struggling with a heavy, oversized toy. The MX is a real machine, just scaled down for smaller riders. 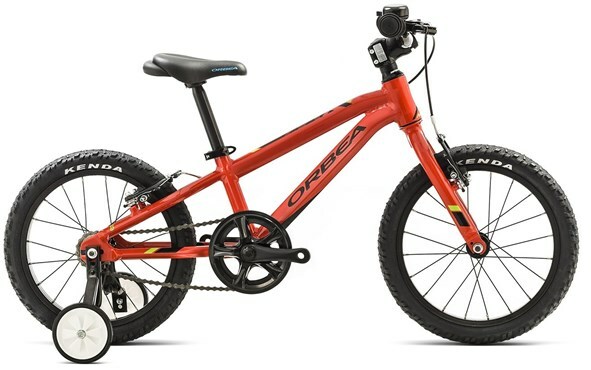 The Orbea MX 16 offers everything an aspiring young MTB rider could want or need. The alloy tubes in the lightweight frame bear shapes reminiscent of Orbea’s top-of-the-line Alma hardtail. 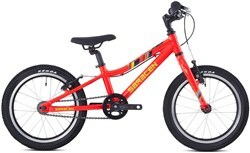 This ensures that your little ripper knows they are on a real mountain bike as they are chasing (or leading) you down the trail. 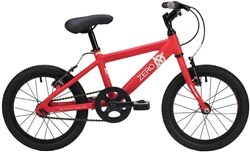 As a first MTB, the MX 16 is designed for durability and simplicity. 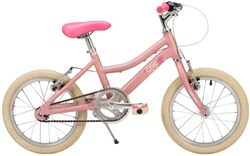 That’s why it has a rigid fork and a single gear. Thrown down in the dirt or hung up next to daddy’s bike, this one goes and goes.